New music - Jim Coleman has been recording with Chris Spencer (Unsane), Phil Puleo (Cop Shoot Cop, Swans) and Chris Provdica (Swans). More info to come. 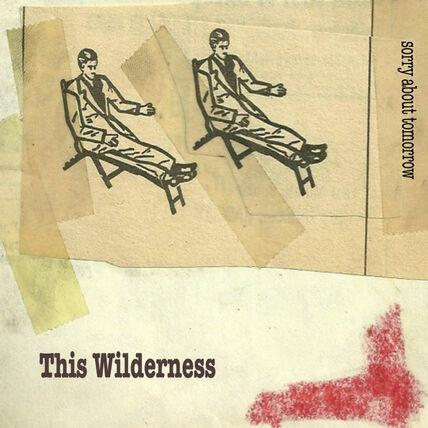 This Wilderness debut album, "Sorry about tomorrow", is now out and available as CD, and digitally on iTunes, Spotify etc. Please visit our sister site, thiswilderness.net. We did some early summer touring in the US. Northeast shows will continue, with an eye to shows in Europe in 2019. The track "Dig a Hole" is also featured on the Sleeping Giant Glossolalia's cassette release of BC35. EXCOP is comprised of Jim Coleman, Phil Puleo (Cop Shoot Cop, Swans), Natz (Cop Shoot Cop), and Algis Kizys. Emerging from a live recording session to honor 35 years of BC studios, the track "What a Jerk" has premiered on Brooklyn Vegan website (here). Debut J-CO release "No More Fear" now out on Defora Records. Featuring vocals by Donna Lynch and Micheline Van Hautem, as well as remixes by Luca Doobie, Diesel FX, Manipolato, Benjamin Fehr and S.O.M.B.R.E.